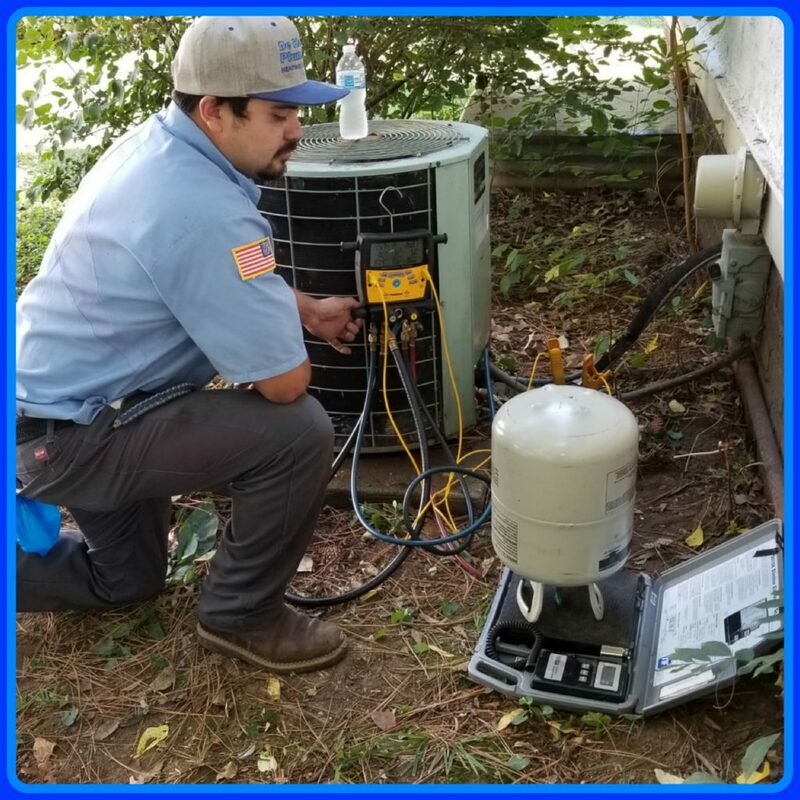 Having issues with your house not staying cool enough, utility bill going through the roof because of that old outdated air conditioner, or maybe just looking to have an air conditioning service done and cleaned? 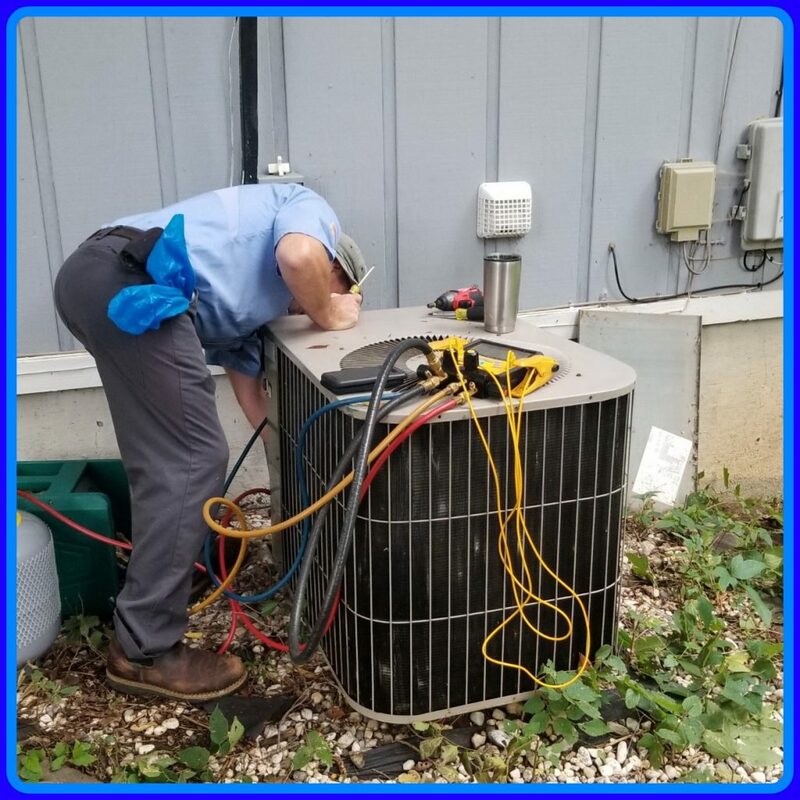 Call De Hart Plumbing Heating & Cooling TODAY and experience true customer service with quality trained professionals that will tackle all of your AC service, repair and replacement needs. Our technicians are EPA certified with Master mechanical licenses. But remember, check your filter first. 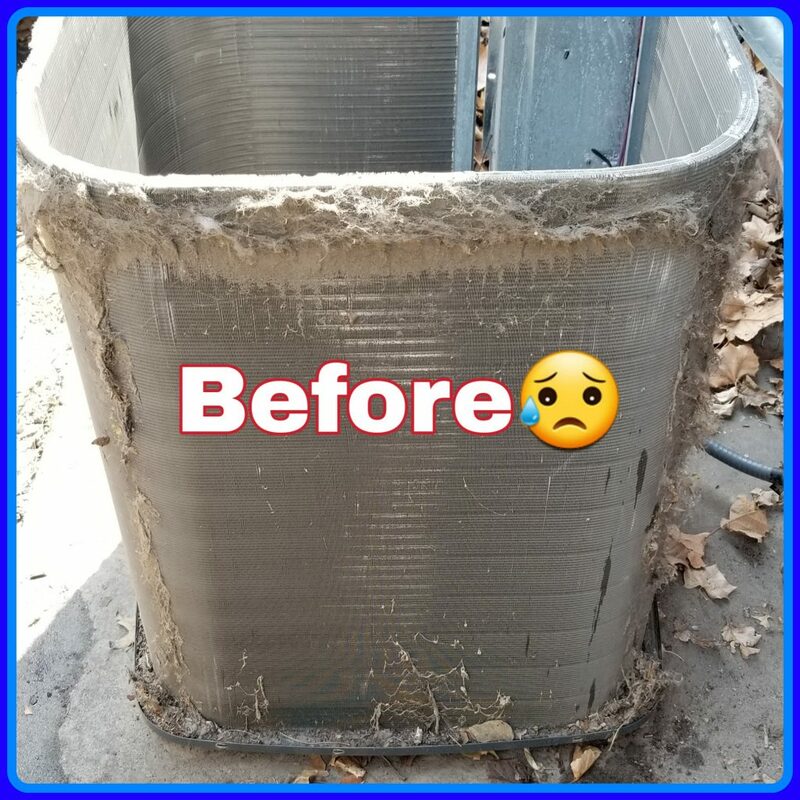 The filter is often forgot about and is the cause for many Air Conditioner performance issues. Call TODAY or schedule a service online. 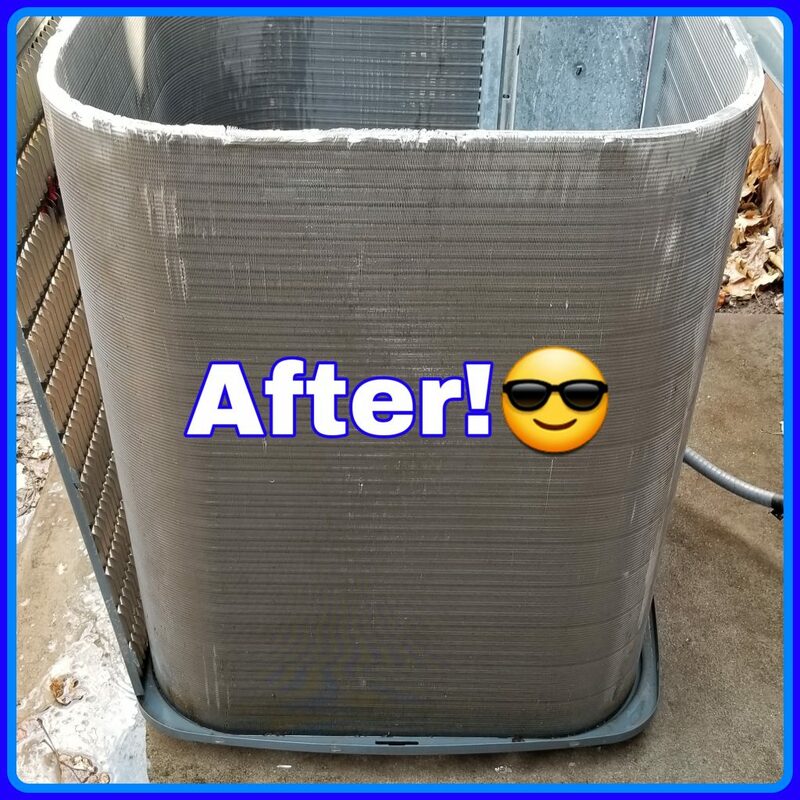 De Hart Plumbing Heating and Cooling offers a full line of MADE IN KANSAS Champion brand heating and cooling products that deliver unrivaled reliability, energy efficiency and superior comfort you can count on. You work hard to maintain your home. You can count on our complete line of Champion® Heating and Cooling equipment to do the same.